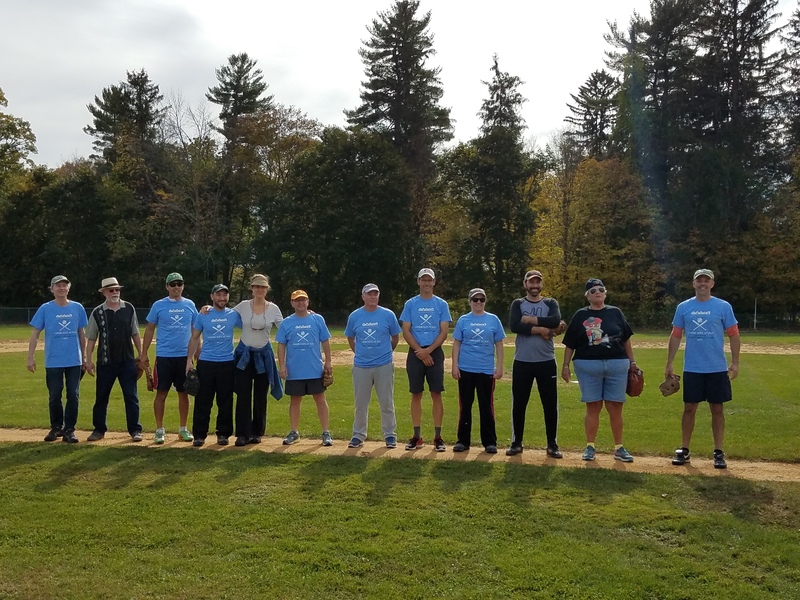 The Community Development Corporation of South Berkshire’s second annual Community At Bat Charity Softball Game is taking place on Sunday, September 30, 2018. The family-friendly, community event will include a home run derby, two softball teams captained by Great Barrington Town Manager Jennifer Tabakin and CDCSB Board President Jim Harwood, game announcing by State Representative Smitty Pignatelli and Jesse Stewart from WSBS, a raffle supporting CDCSB, food, and fun for the entire family. 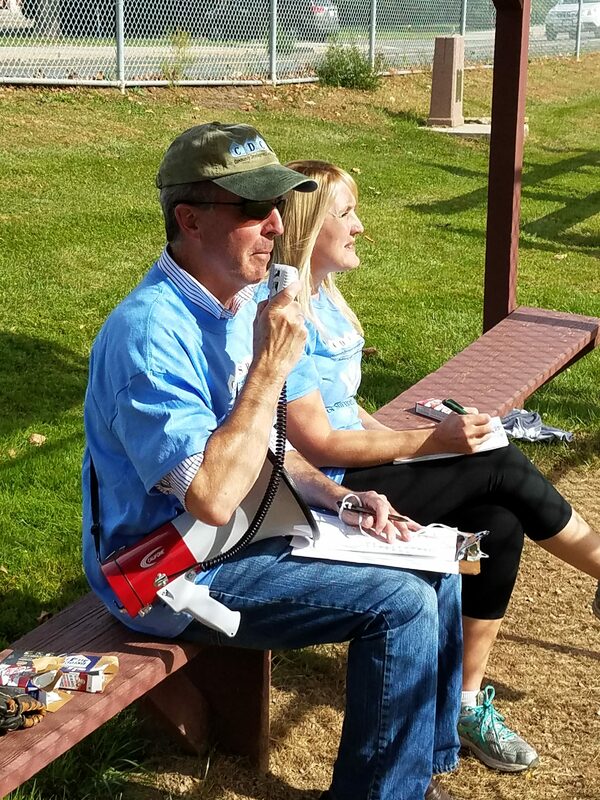 In 2017, the event raised over $3,000 for the CDC of South Berkshire. 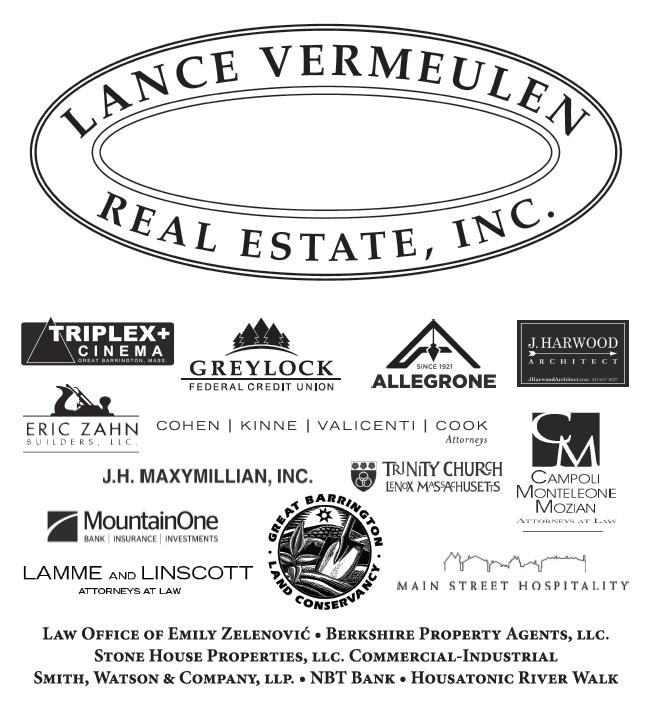 In 2018, we are anticipating an even larger turn-out and we hope to raise over $6,000 to support building affordable housing and job creation in the southern Berkshires. Click here to learn more about the raffle! 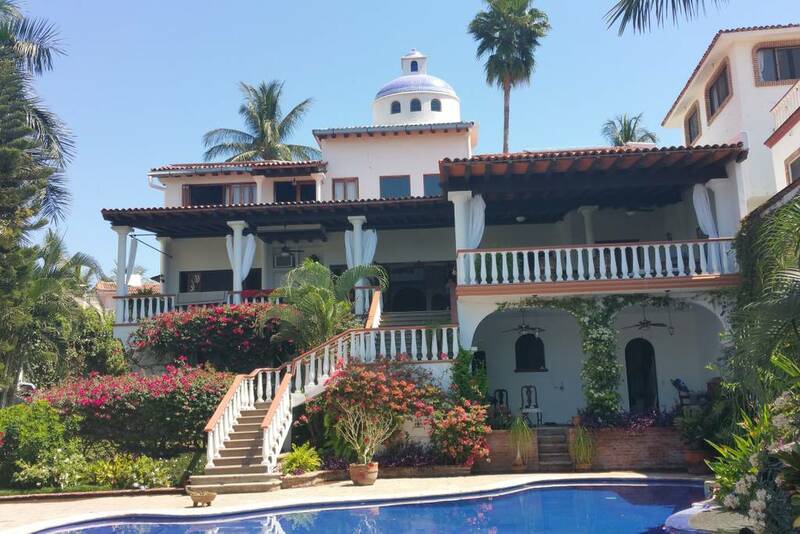 Click here to learn more about the auction! Email emmalyn@cdcsb.org to learn more about donating a raffle item. 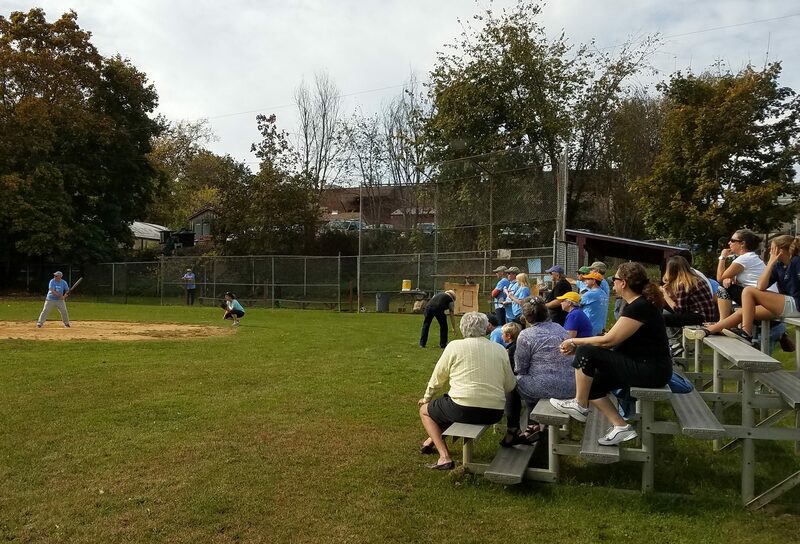 The Community Development Corporation of South Berkshire’s second annual Community At Bat Charity Softball Game is taking place on Sunday September 30, 2018. The family-friendly, community event will include a home run derby, two softball teams captained by Great Barrington Town Manager Jennifer Tabakin and CDCSB Board President Jim Harwood, game announcing by State Representative Smitty Pignatelli and Jesse Stewart from WSBS, a raffle supporting CDCSB, food, and fun for the entire family. In 2017, the event raised over $3,000 for the CDC of South Berkshire. 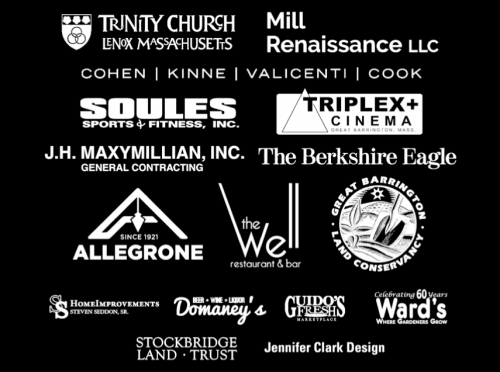 In 2018, we are anticipating an even larger turn-out and we hope to raise over $6,000 to support building affordable housing and job creation in the southern Berkshires. 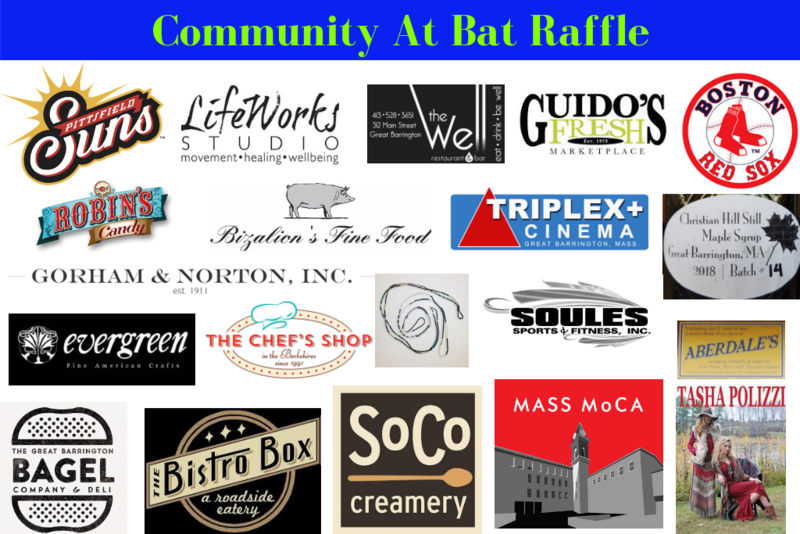 Click here to learn more about donating a raffle item.